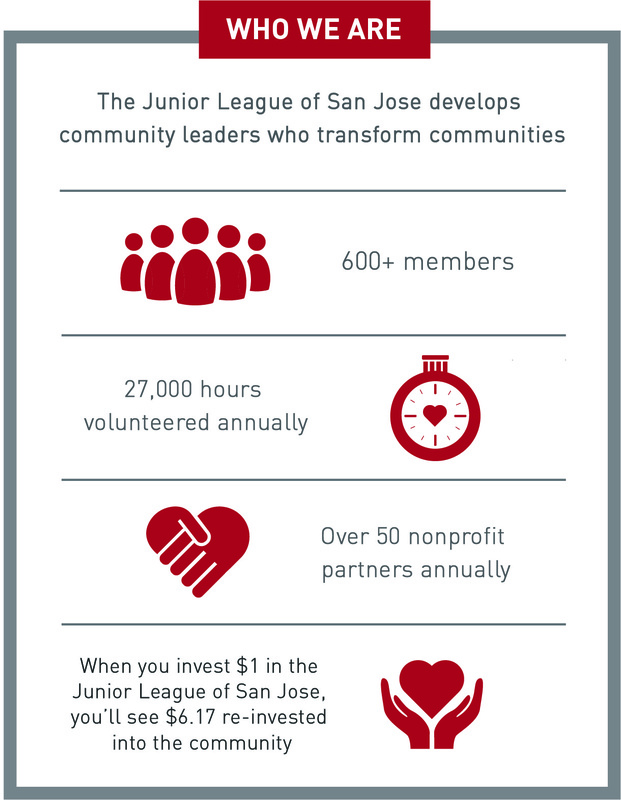 The Association of Junior Leagues International, Inc. (AJLI) is an organization of women committed to promoting voluntarism, developing the potential of women, and improving communities through the effective action and leadership of trained volunteers. Its purpose is exclusively educational and charitable. 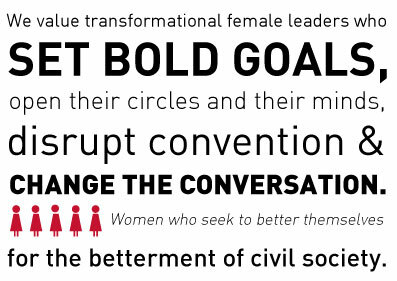 The Junior League welcomes all women who value our Mission. We are committed to inclusive environments of diverse individuals, organizations and communities. The Junior League: Women Around the World as Catalysts for Lasting Community Change. Please visit AJLI’s website for more information.